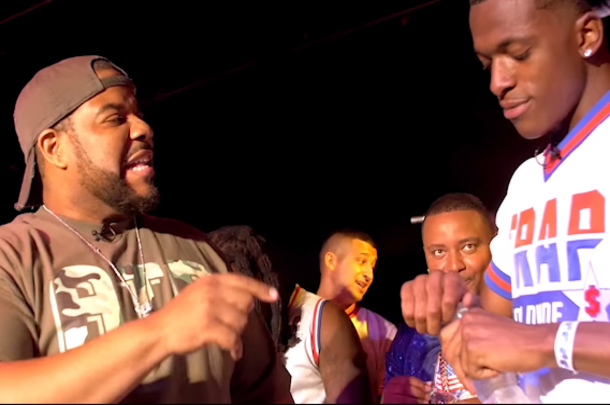 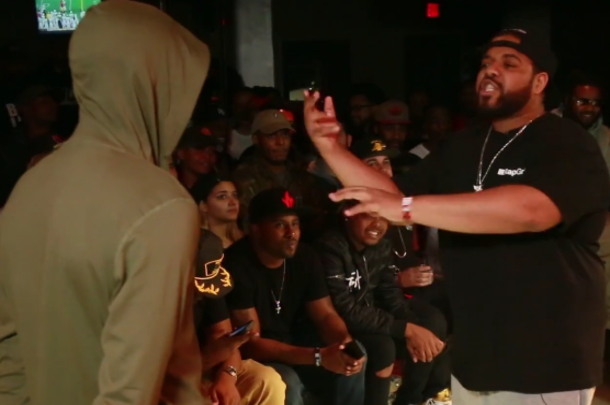 New Jersey up-and-comer Rad B takes on Harlem legend Charlie Clips at U Dubb's "Alpha n Omega." 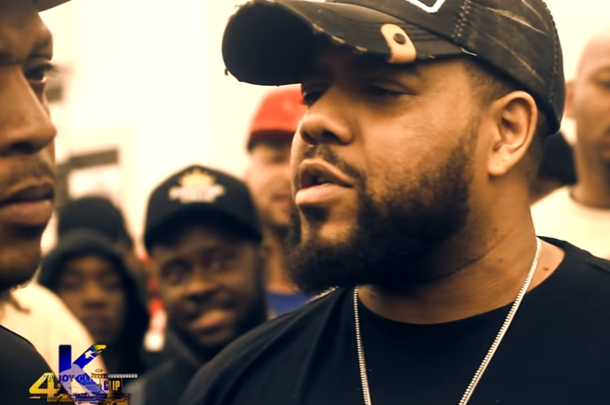 Charlie Clips returns to Black Ice to take on Cartel's own Danja Zone in the main event of "Sudden Death." 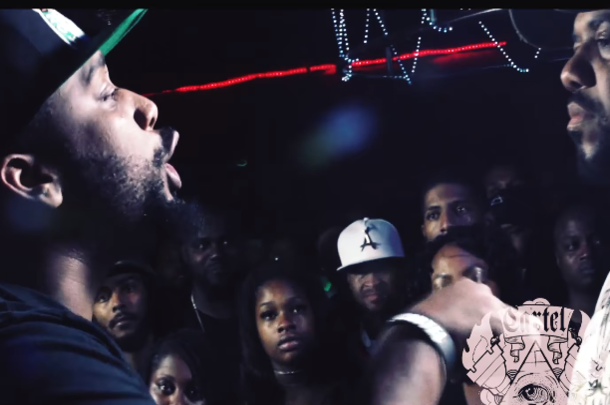 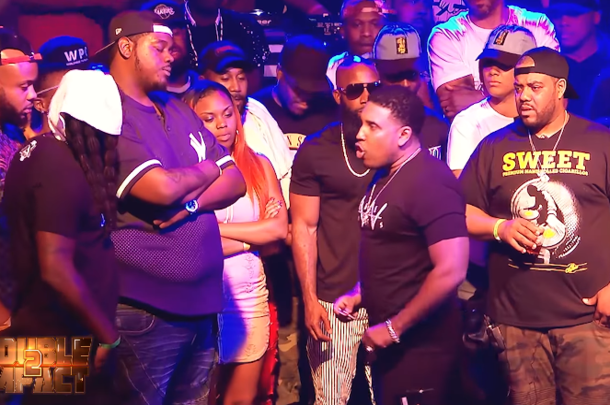 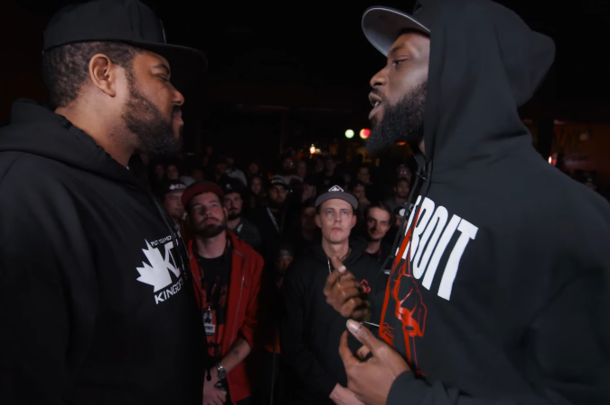 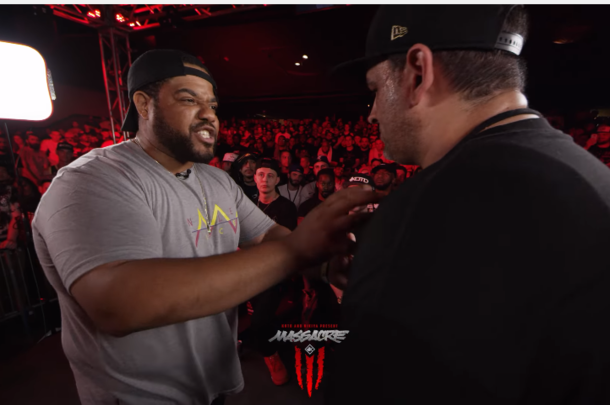 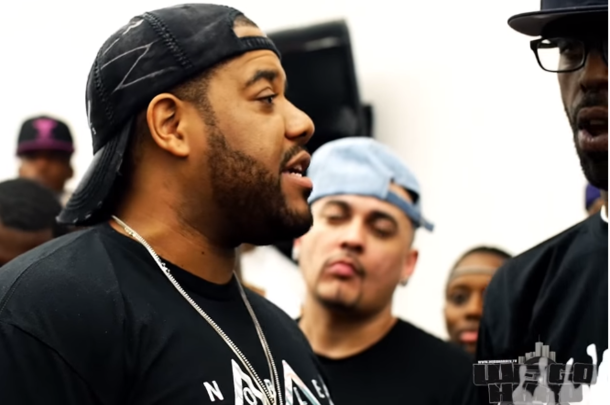 Burnz Da Fyaman with a major step up in competition against Harlem legend, Charlie Clips. 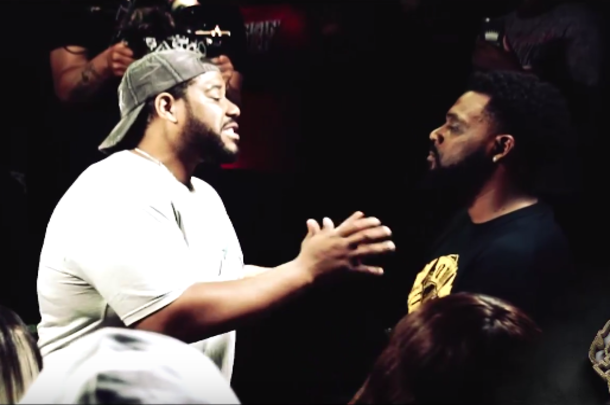 Rising Bullpen Battle League star Riggz takes on battle rap legend Charlie Clips at Bullpen's "Close Range."